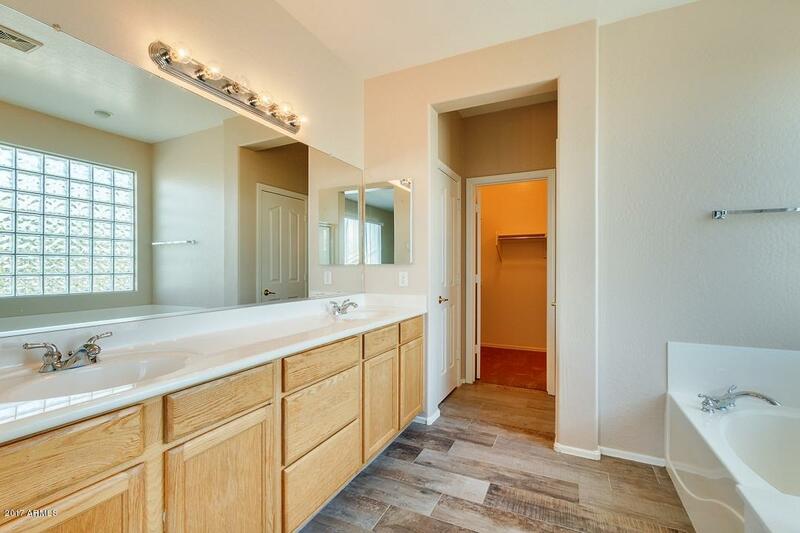 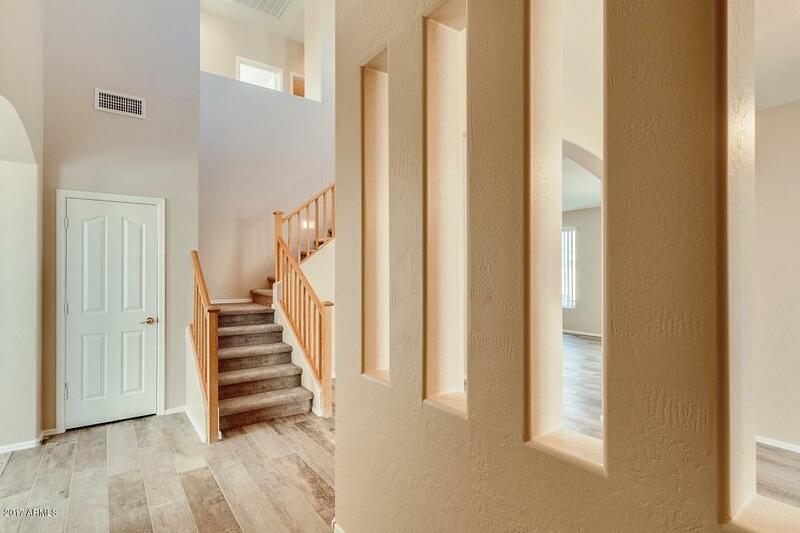 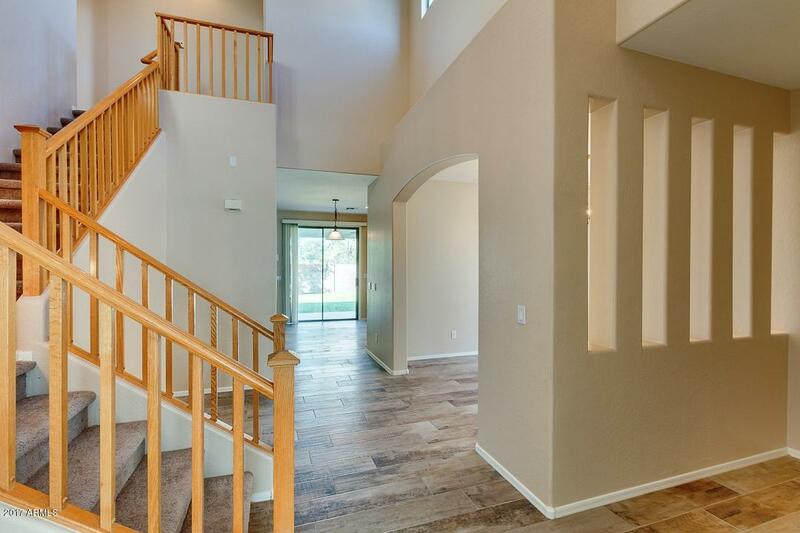 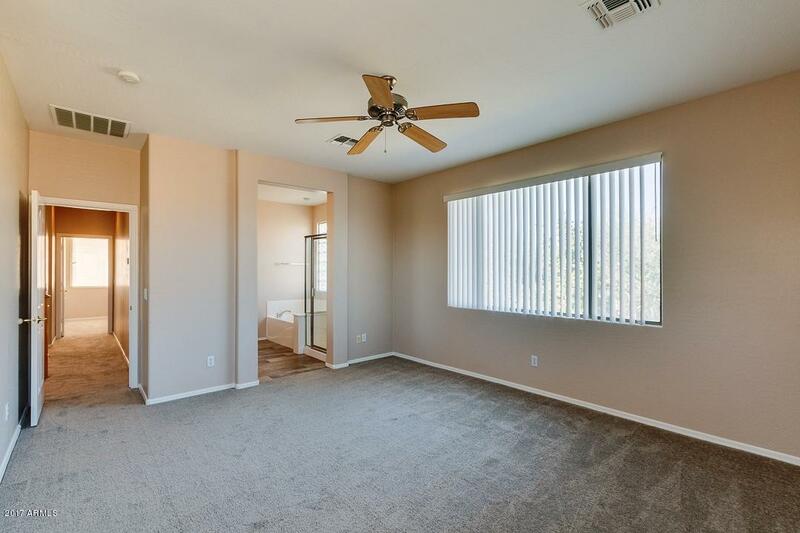 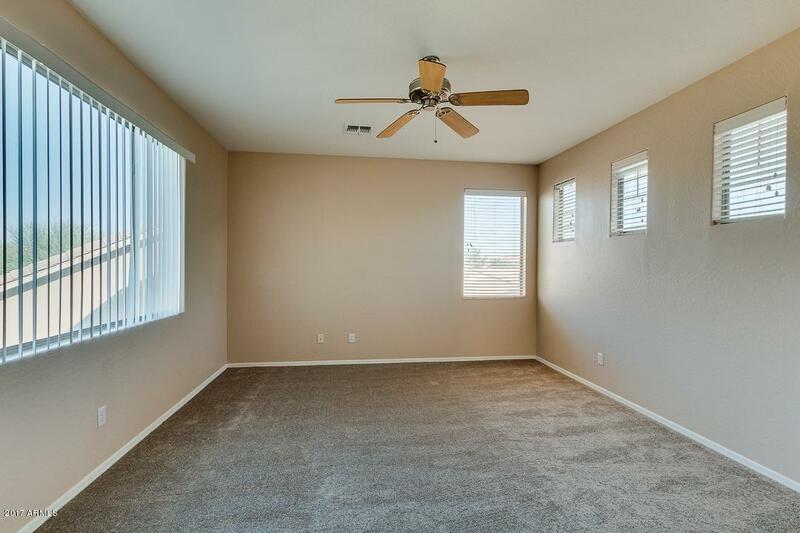 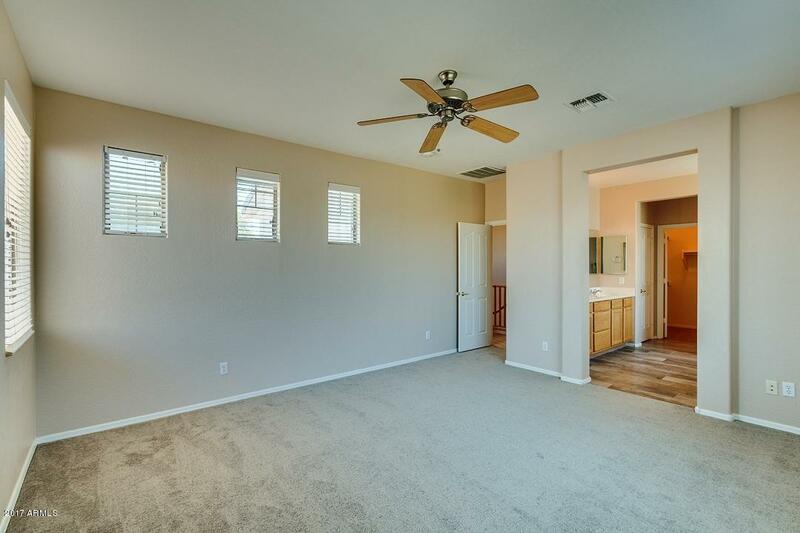 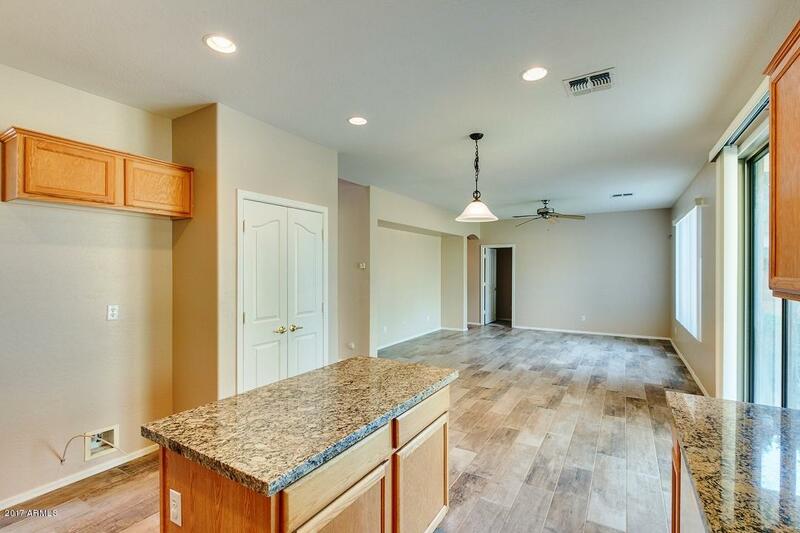 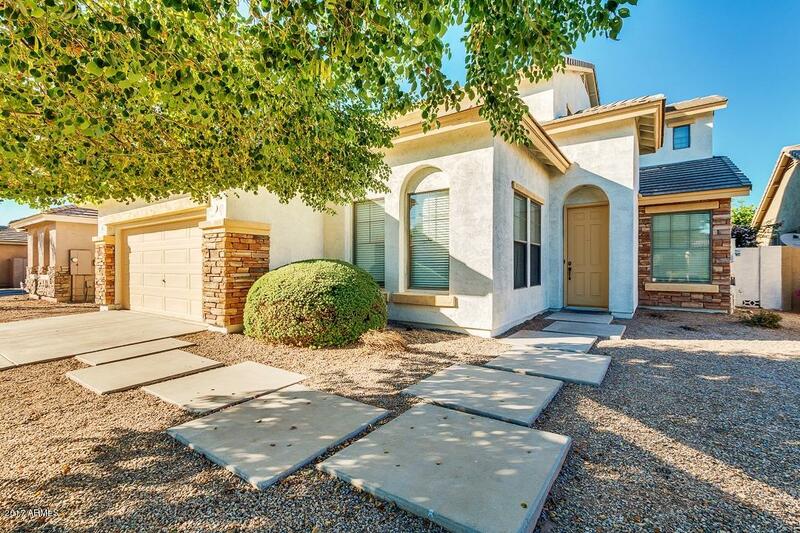 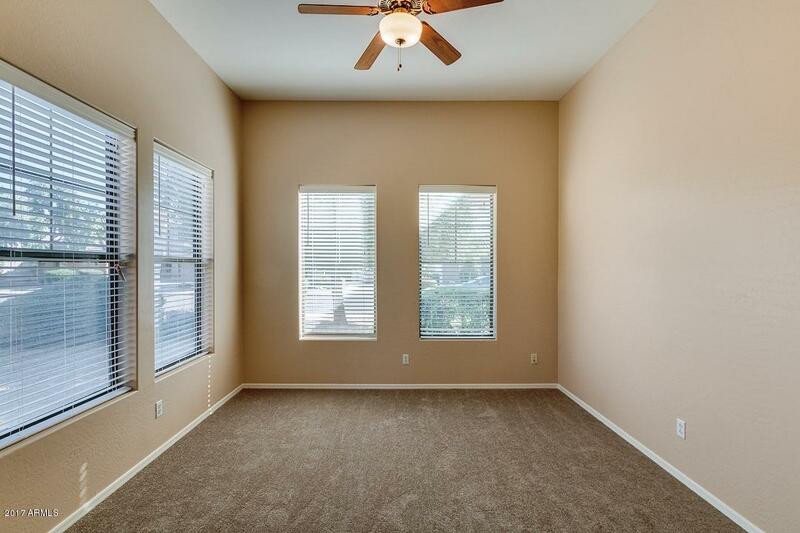 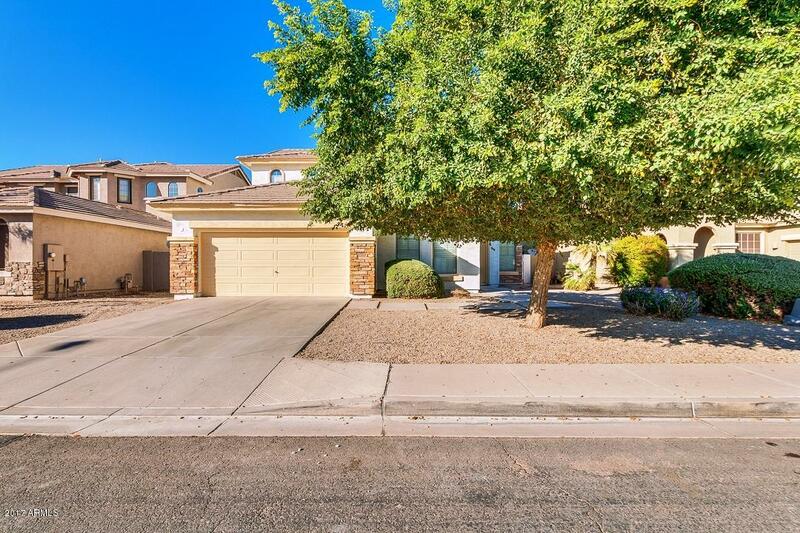 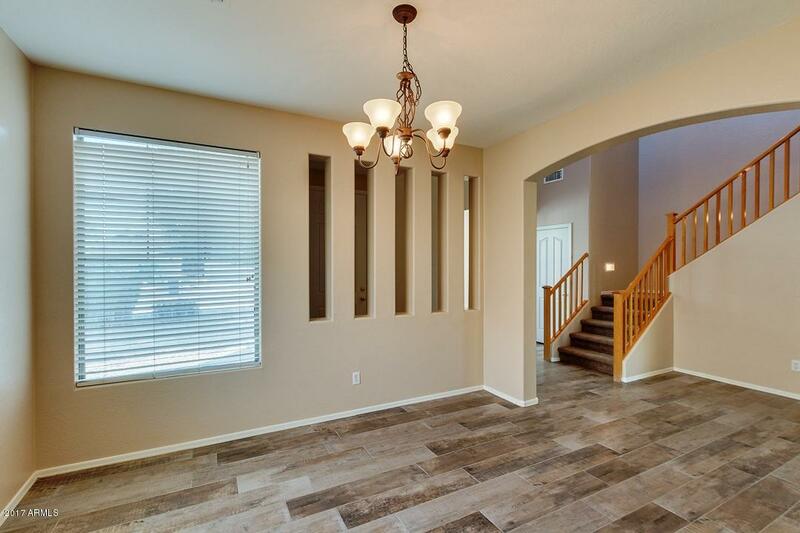 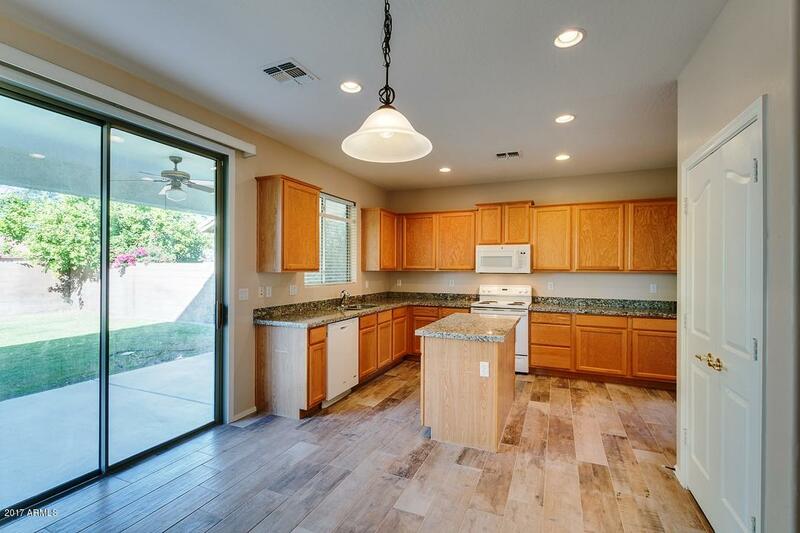 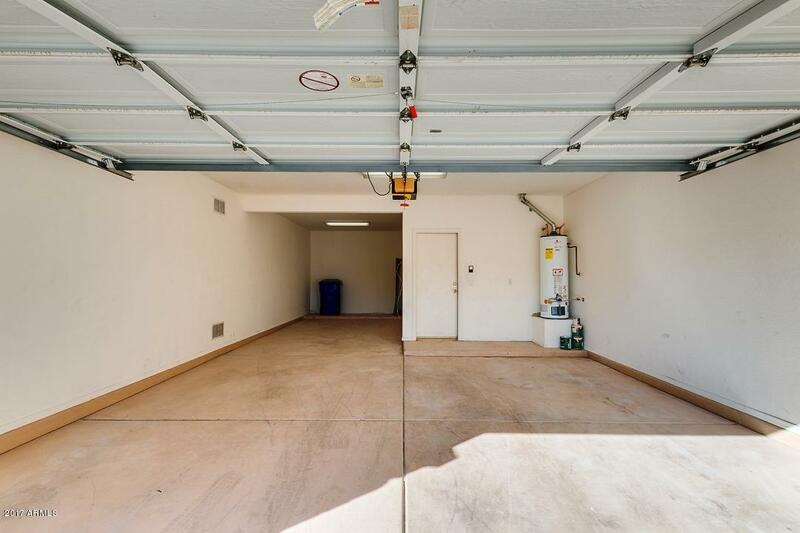 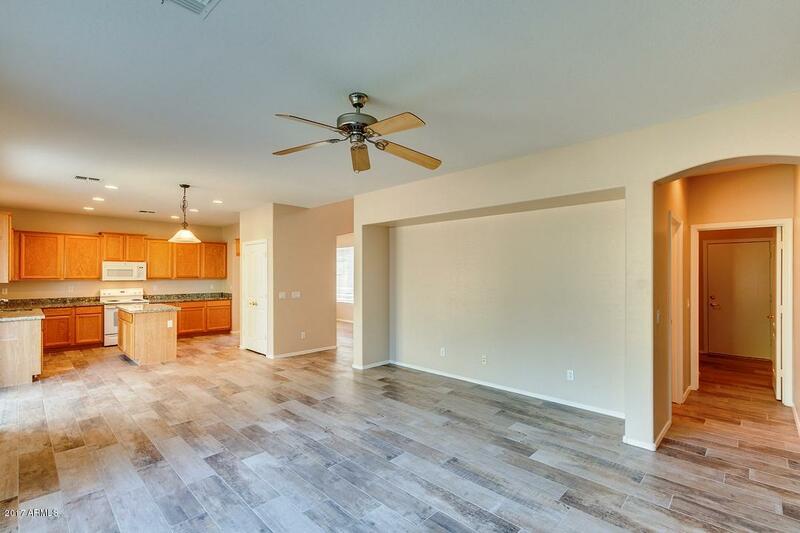 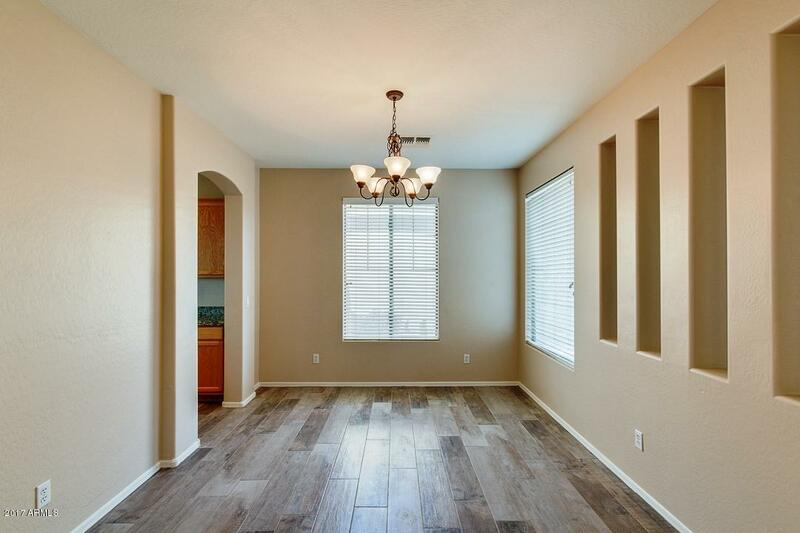 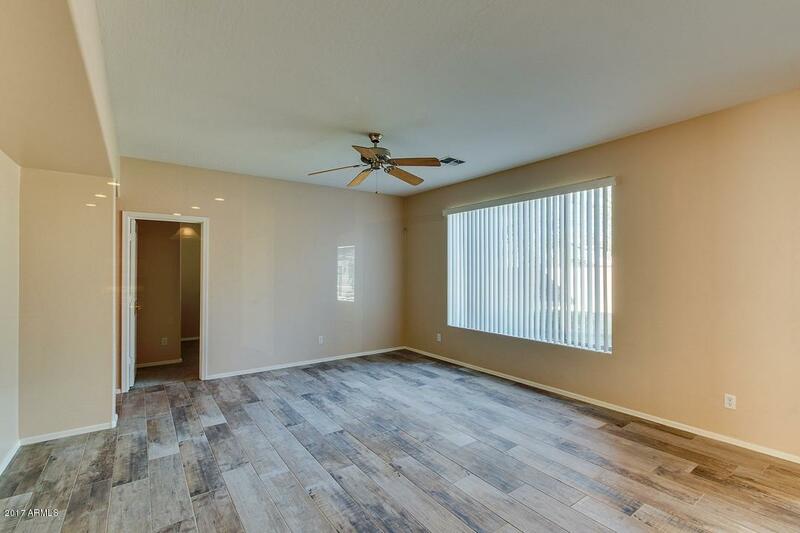 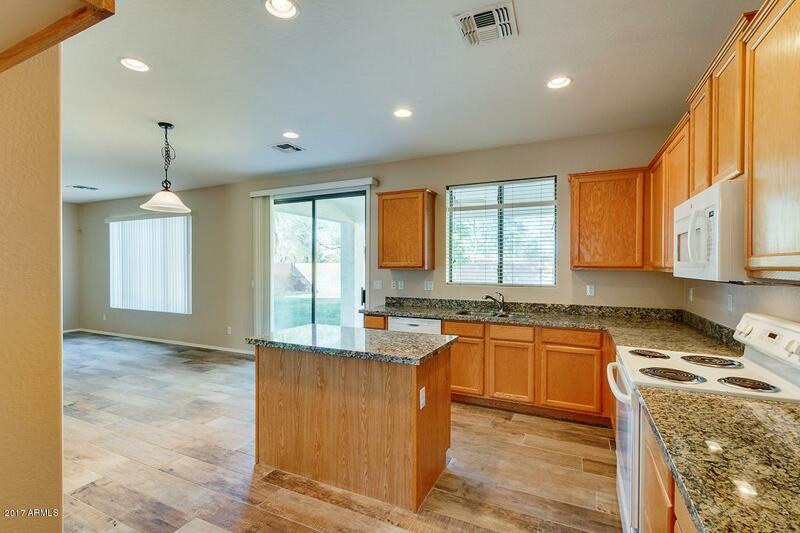 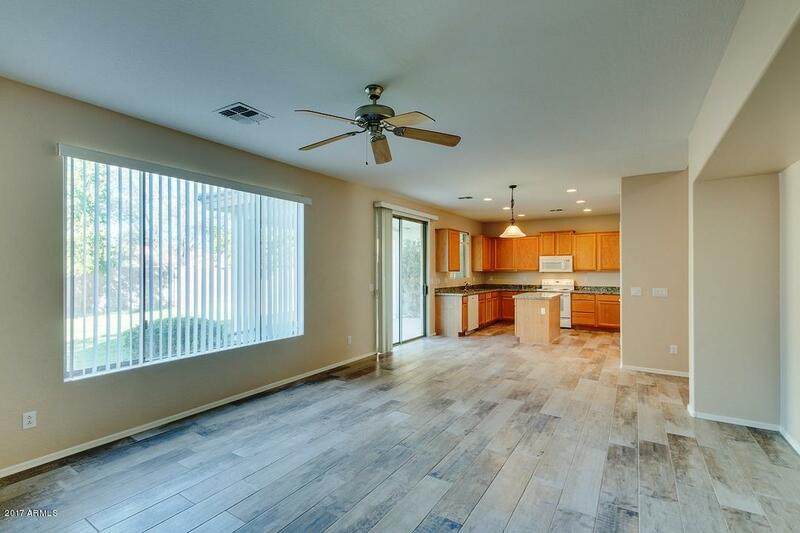 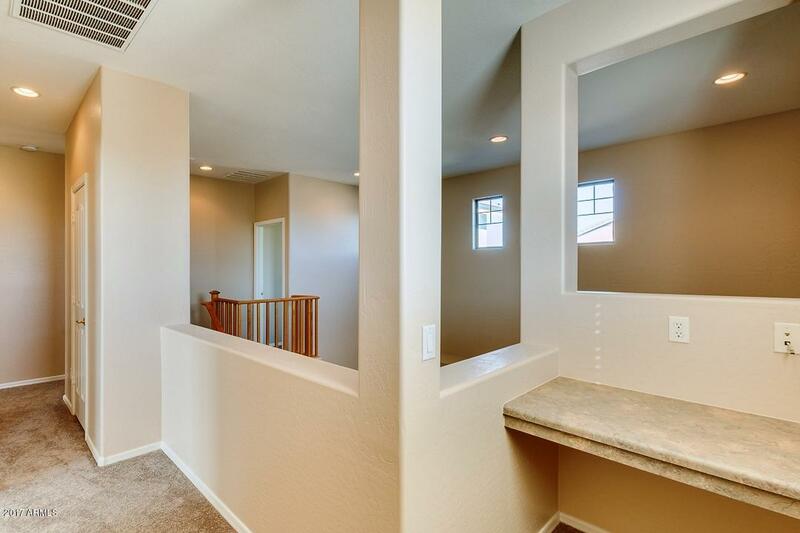 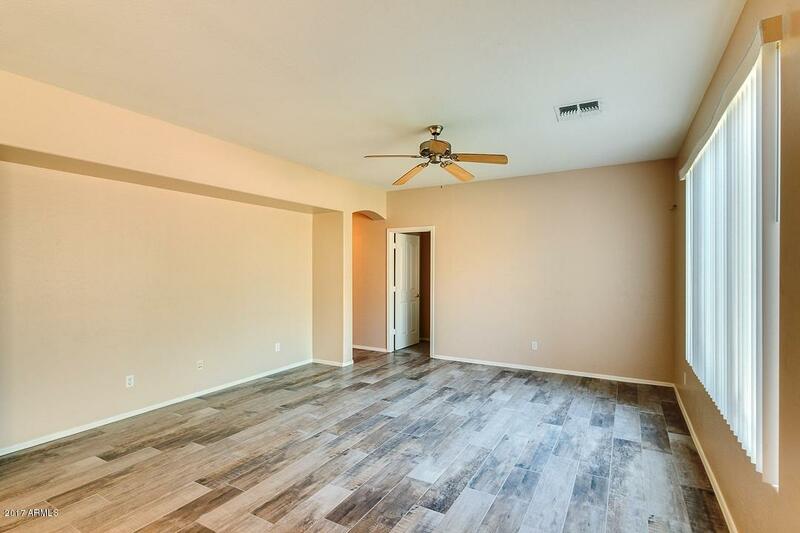 This 4 bedroom 3 bath two story home with tandem garage has new paint inside and out, new carpet, new tile throughout, and new granite counter tops in the kitchen. 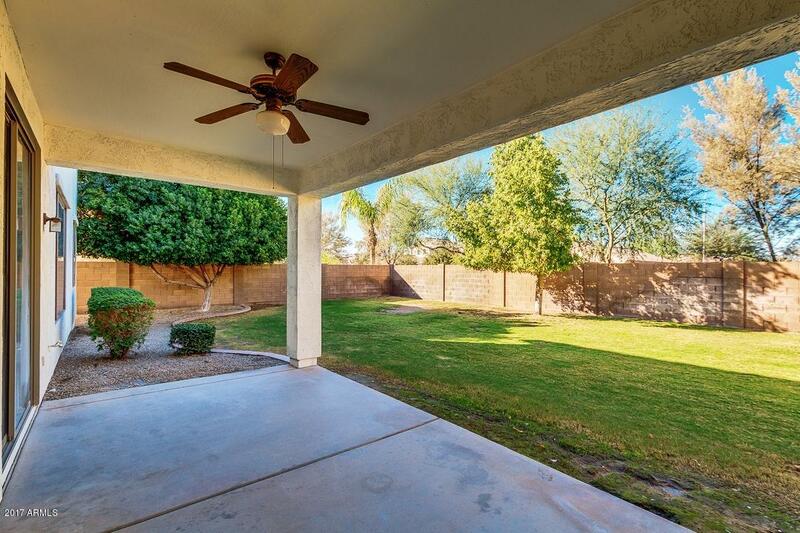 Large grassy back yard. 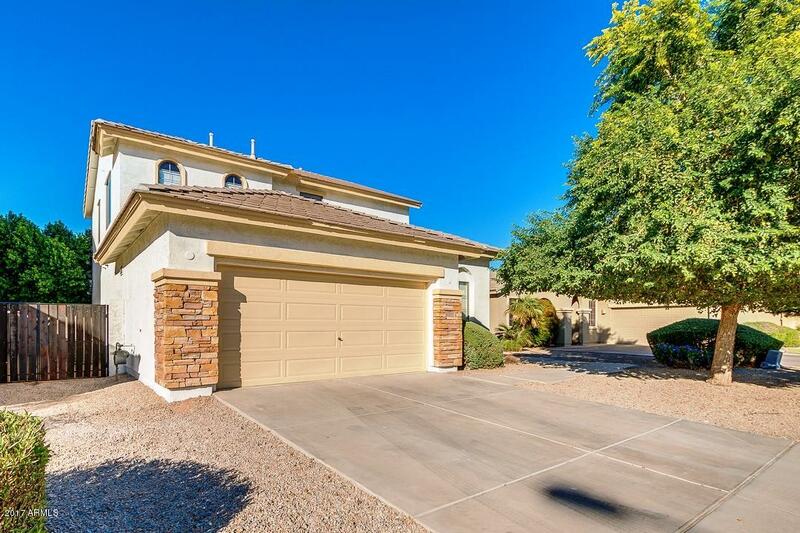 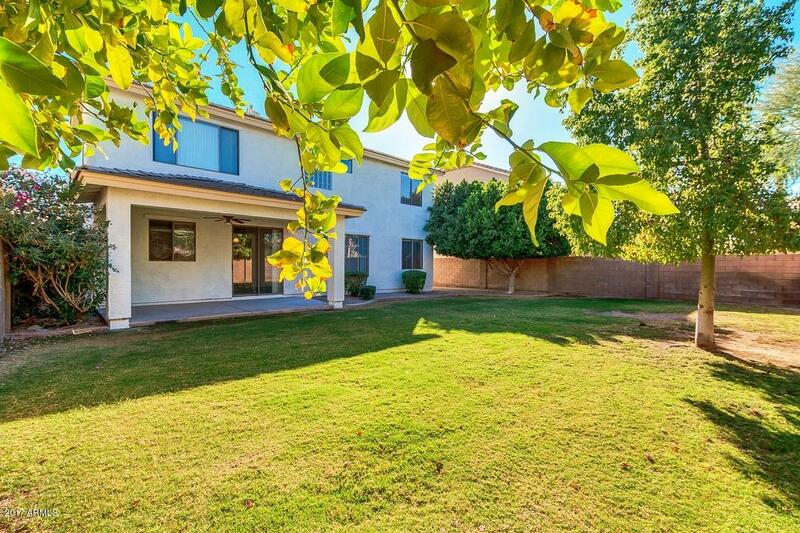 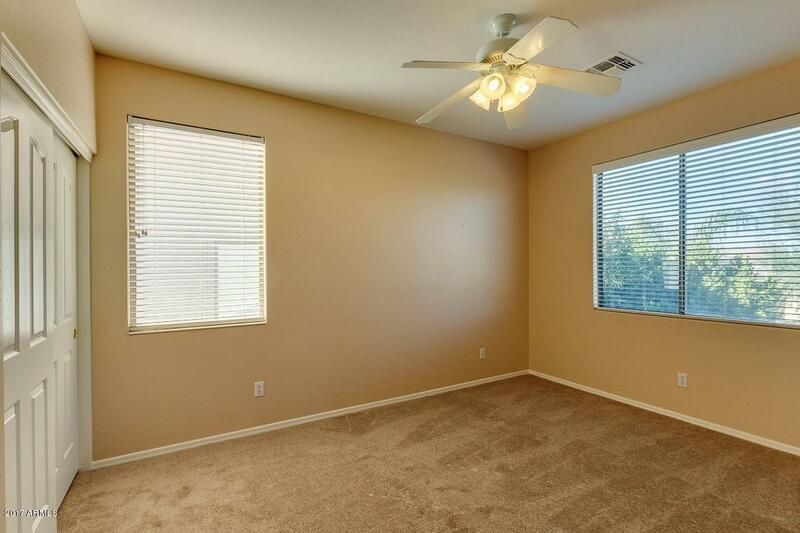 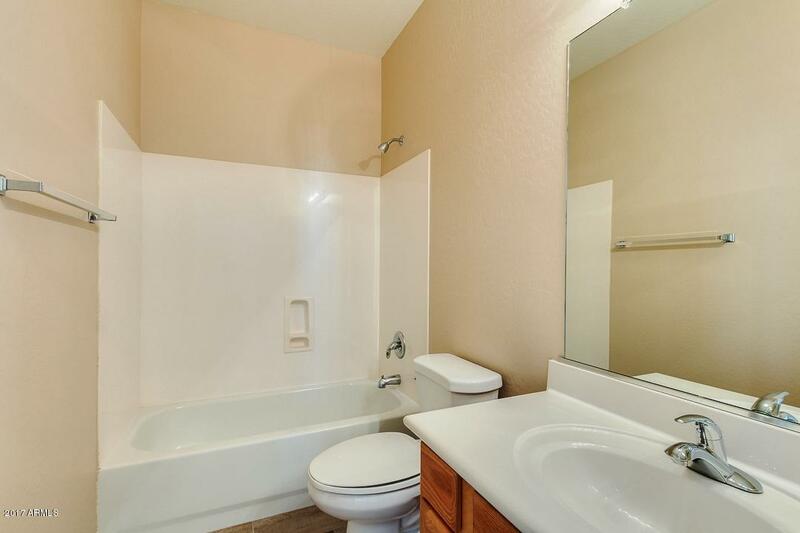 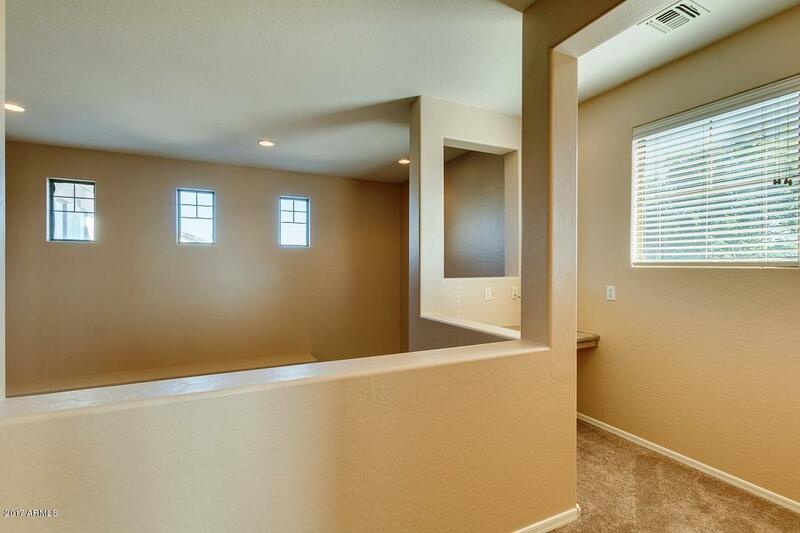 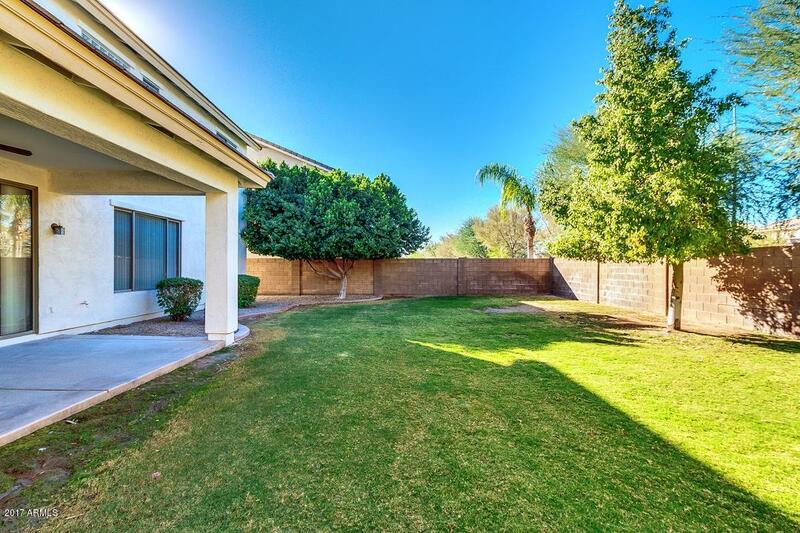 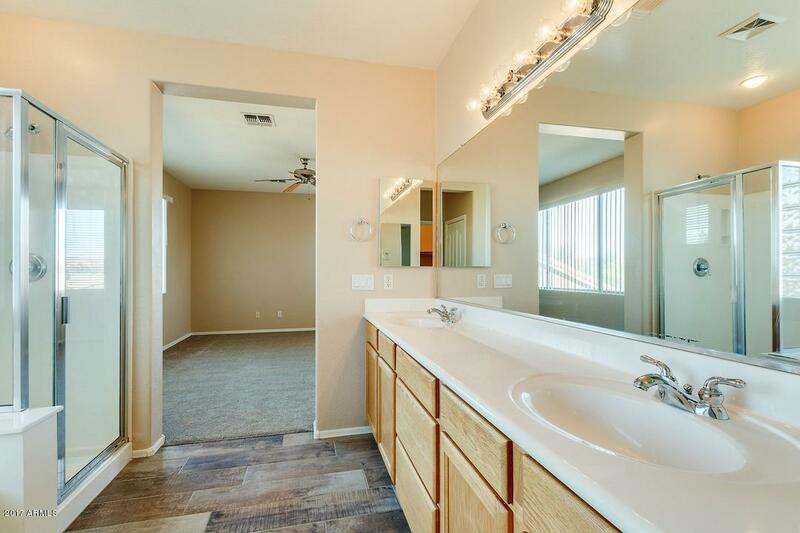 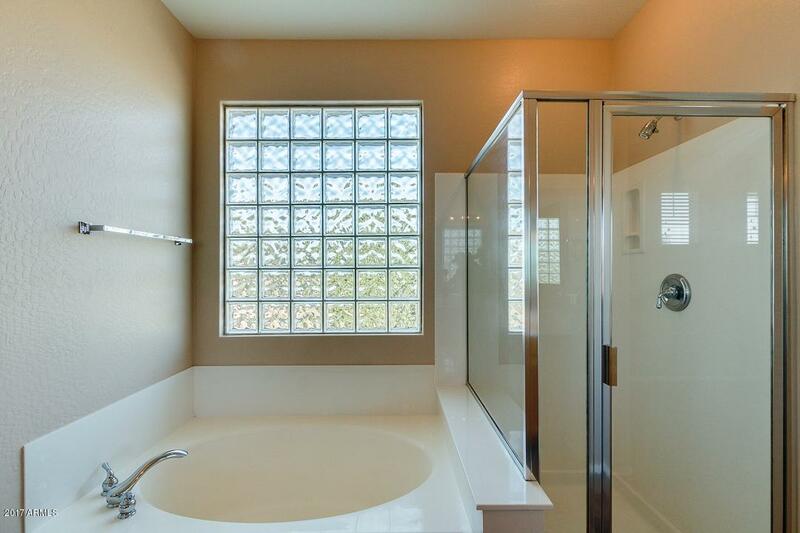 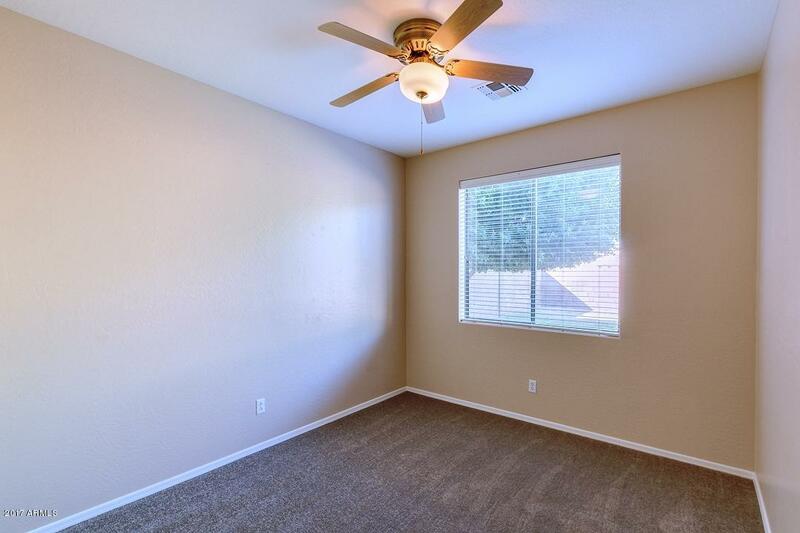 Close to 101/202, Chandler Hospital, Intel, Chandler Mall and so much more. 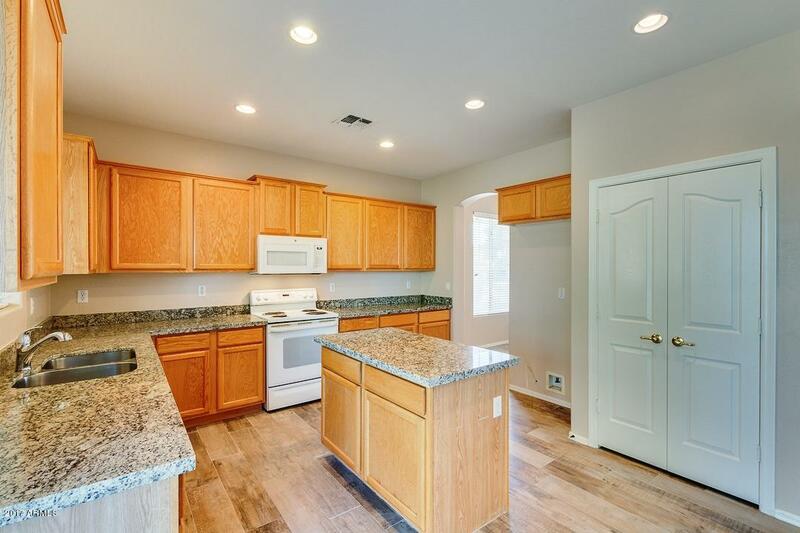 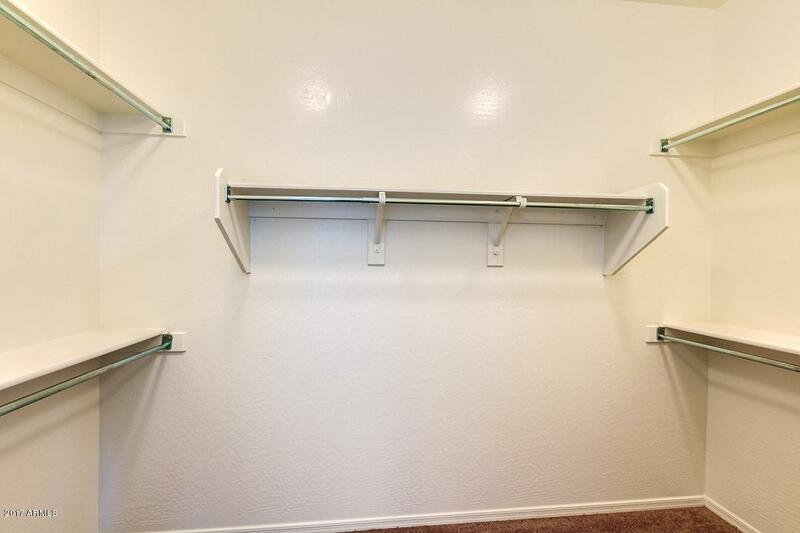 Absolutely move in ready!Seller will give $2K allowance for Stainless Steel Appliances.